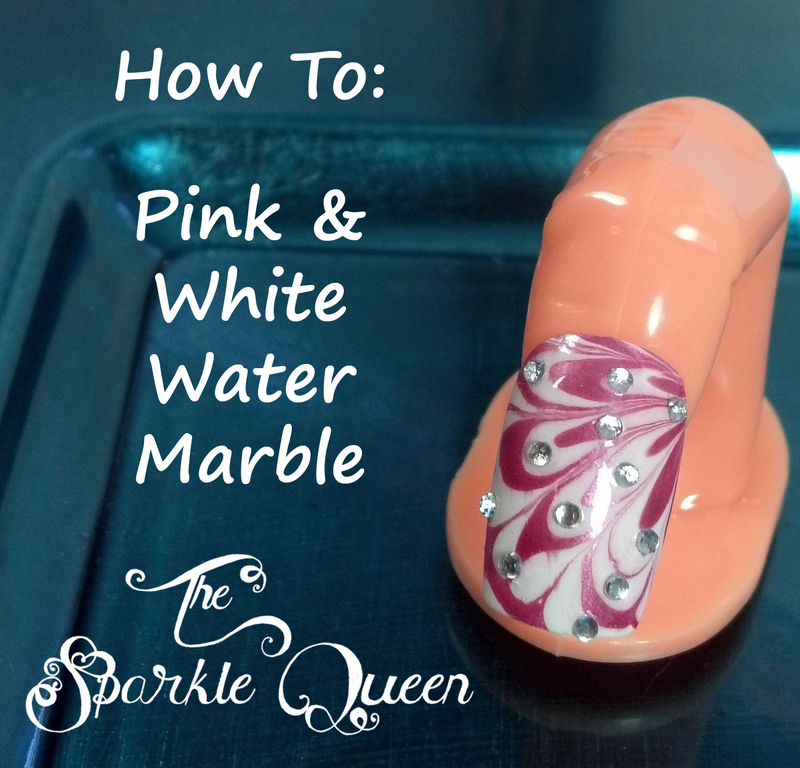 Pink and White Water Marble with RHINESTONES! This is another one of my Valentine’s Day nail art tutorials! I love the addition of rhinestones to any manicure, but they are especially pretty on this water marble. 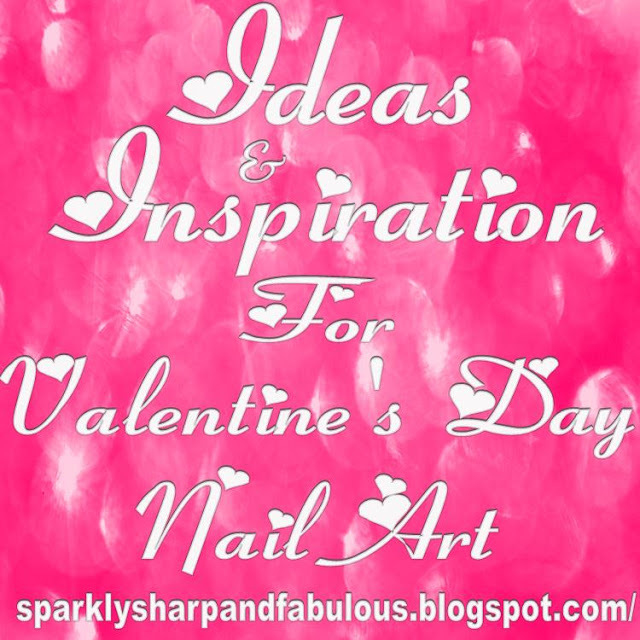 If you are looking for even MORE nail designs for Valentine’s Day, check out my post, now with 20+ images and tutorials to inspire you! What are you wearing on your nails for Valentine’s Day? If in stead of pink i am using red for valentine.How it will look? Ohhh that is hard to say. It can easily turn into a candy-cane looking design with red and white, so try and toss a third color in or something to break it up a little bit. Good luck!